Exciting announcement! 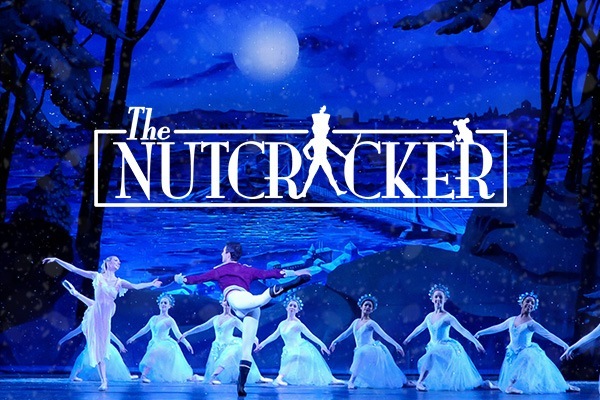 Have you seen Pittsburgh Ballet Theatre: The Nutcracker live before? Well now is your chance! Pittsburgh Ballet Theatre: The Nutcracker is coming to Benedum Center on Friday 21st December 2018! That's right, it's time to catch Pittsburgh Ballet Theatre: The Nutcracker LIVE so be sure to book your tickets as they are bound to sell out! This is going to be an incredible event so grab your friends and be sure to bring them along too! It's time to get your front row seats for one of the most talked about Theatre events of the year! Pittsburgh Ballet Theatre: The Nutcracker is heading out on the road, after receiving non-stop positive feedback from it's fans and top class professional reviews… Now the exciting time has come for Pittsburgh Ballet Theatre: The Nutcracker to head to Pennsylvania and as the dates are released, Benedum Center will be opening it's doors for the whole cast! Lights, music, cameras – action… it's about to start and the curtain call is about to happen.. Get ready for the special night on Friday 21st December 2018 by booking your tickets above today – you won't be disappointed!